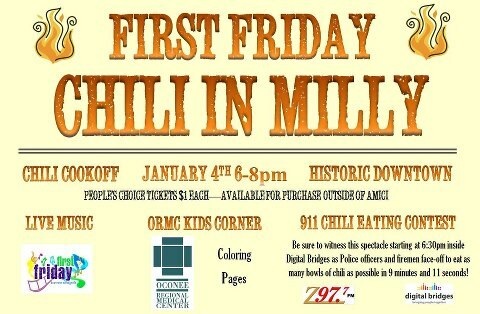 We can't think of anything better to do on a Friday night than coming downtown and tasting some great Chili in Milly! 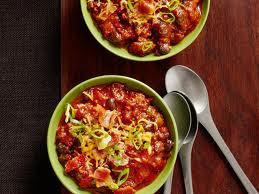 The Main Street Gang has another great First Friday planned and you can participate by sampling some great Chili and voting for the "People's Choice" award for the best Chili in Milly. There is also going to be a Chili eating contest and activities for the kids along with Live Music--and don't forget to stop by OCT for a little shopping too! 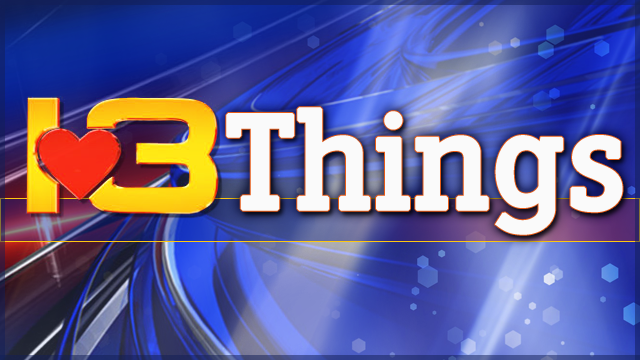 The weather forecast is looking good and we can't wait to see you Downtown!